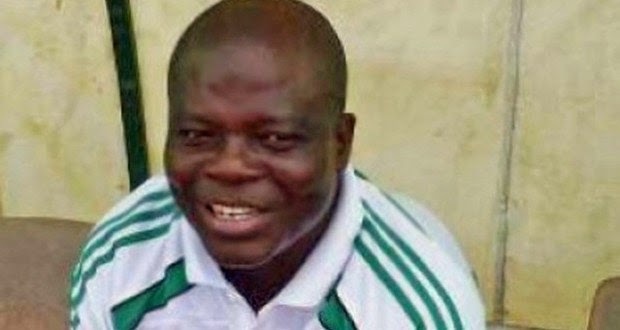 Super Falcons head coach Edwin Okon has said his side are expecting a tough challenge from the Nigeria Women's Premier League (NWPL) side, Confluence Queens. 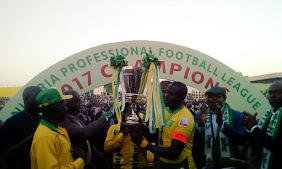 The African champions have played out two draws against Yahaya Football Academy in Abuja. Okon said after two warm-up matches against the men's side in the last week, the NWPL side became the right choice for his wards to taste women's opposition. “We’ll engage Confluence Queens in a friendly match on Saturday at the Fifa Goal Project ground in Abuja. “We want to balance the quality of opposition for the side ahead of the AAG match against Mali in Bamako. “In the past one week we’ve been playing the men's team, the latest being the Yahaya Football Academy which ended in draws. “I hope Confluence Queens will give us the quality and variety of opposition we badly need right now,” said the head coach of NWPL side, Rivers Angels to supersport.com. Okon assured of a quality squad that will confront Mali for the All Africa Games ticket in Congo Brazzaville. “We’ve been trying to get the best out of the players within the two weeks in camp. “I think their responses to instruction have been quite encouraging, I believe we’ll raise a good squad that will confront Mali. “Though I don’t have much information on the Malians I don’t think they will pose a hard nut for us,” said the former Falconets coach.